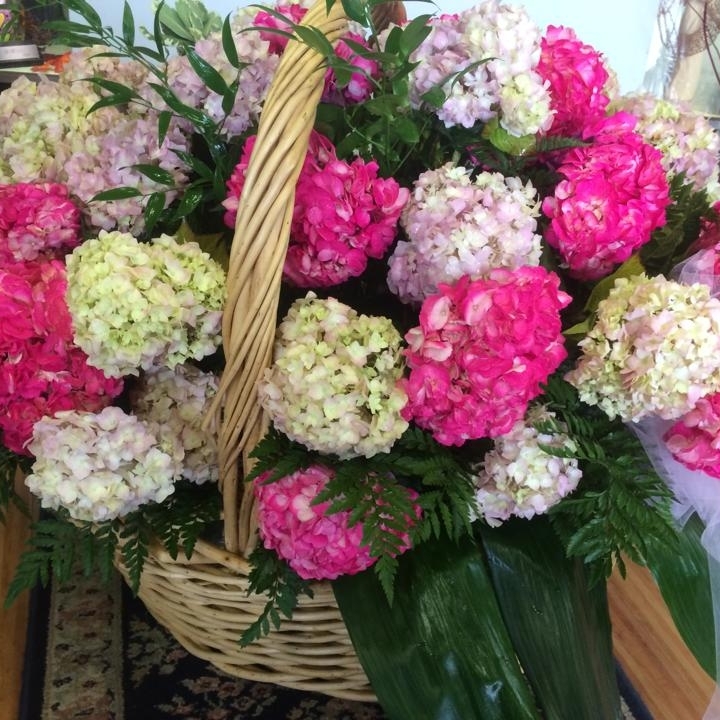 "Lollipops & Roses went above and beyond for me when I wanted an arrangement with peonies and hydrangeas. 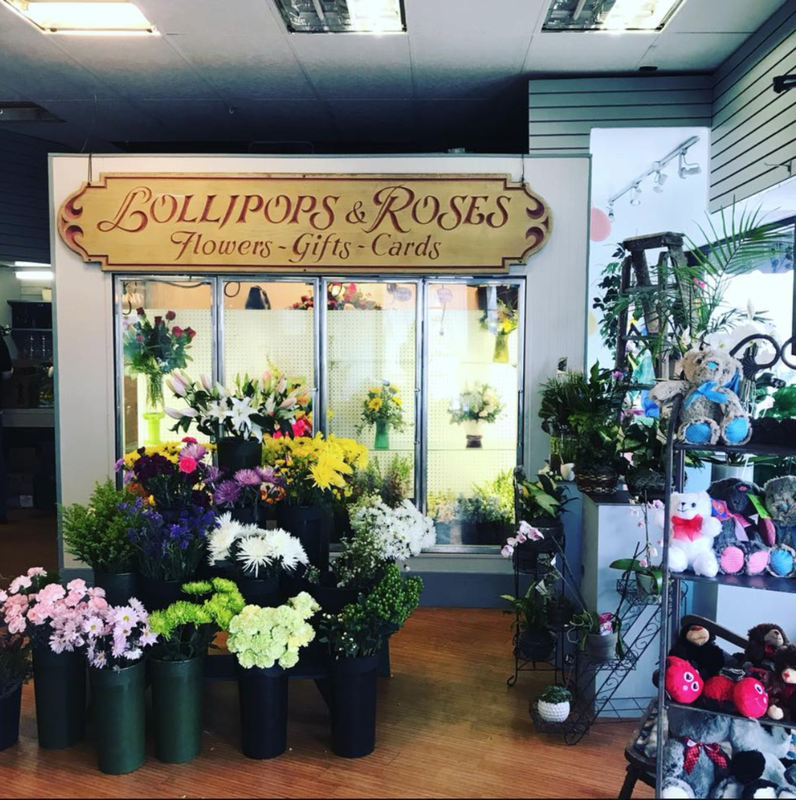 I have been coming to Lollipops and Roses for over 20 years; they always do a wonderful job." - Laurie W.